Tajikistan. Nurek. 2009. 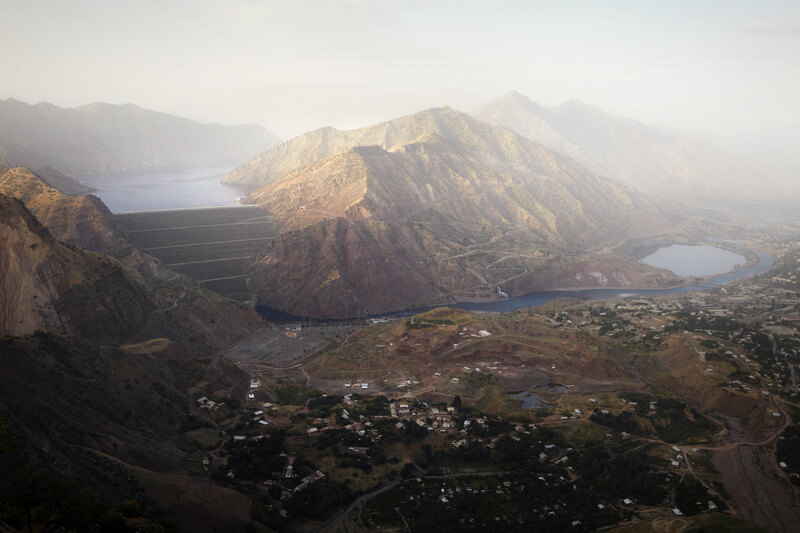 Nurek dam, the world's tallest dam, seen from an opposite hillside. Tajikistan is among the world's largest hydropower producers per capita.